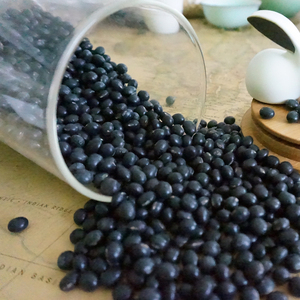 Besides, the roasted soya bean is also a popular snack among the young people. Also, we could offer Logo print on the package according to your requirement (e.g. We can offer other payment terms based on your requirments after disscussed and agreed. 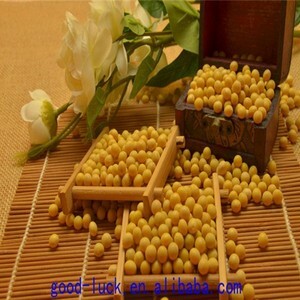 Soybean has been planted all over China, and the soybean quality in Northeast China is the best. 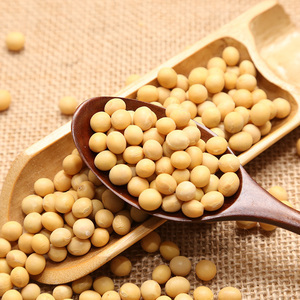 The only soybean from Yanzhifang that is guaranteed to be new crop (less than one year old) for best nutrition and taste. Q: How to place the order 9 A: Send the inquiry,and we will contact the buyer within 12 hours to have further negotiation,place order. 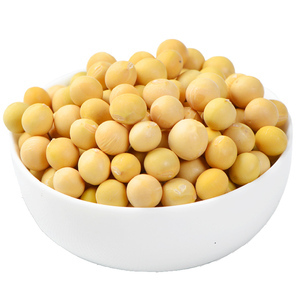 Hot Sale Dried Salted Roasted Yellow Bean Soya Beans Each bean is handpicked and size sieved, only the biggest beans are roasted with our great care on the production line imported from Japan. 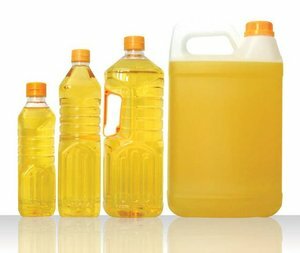 Key point: CCP 1:Roasting and Seasoning CCP 2:Selecting and metal detection Allergens handled on site: Peanut product, soybean, nut, cereals containing gluten and products thereof,sesame,mustard,sulphur dioxide and sulphite. The return shipping fee will be paid by you Payment terms: a) 30% deposit in advance, 70% balance T/T before shipment if use customer's forwarder. 2 Crude fat :2.5% (Max) d. 4 Crude fiber 7% (Max.) d. 5 Crude ash : 6.5% (Max. 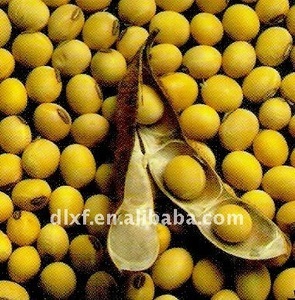 High quality soya bean for oil , soybean , Soybean Seeds with reasonable price and fast delivery on hot selling !! 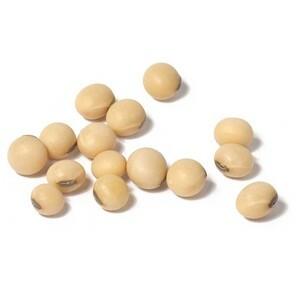 Alibaba.com offers 16,835 soya bean products. About 11% of these are soybeans, 3% are soybean meal, and 1% are natto. 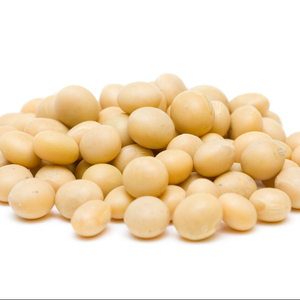 A wide variety of soya bean options are available to you, such as soybeans, natto. You can also choose from dried, fresh, and frozen. As well as from organic, gmo, and common. And whether soya bean is free samples, or paid samples. 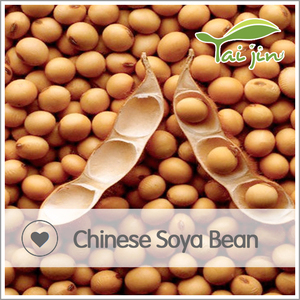 There are 15,928 soya bean suppliers, mainly located in Asia. 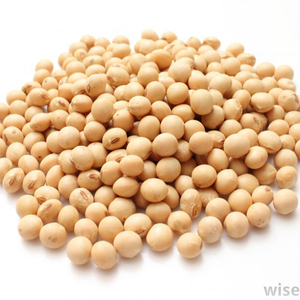 The top supplying countries are China (Mainland), India, and Philippines, which supply 75%, 3%, and 3% of soya bean respectively. 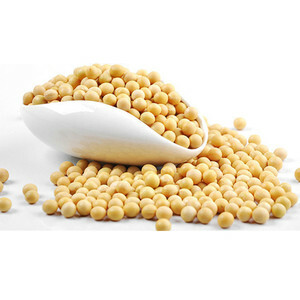 Soya bean products are most popular in Africa, Domestic Market, and Southeast Asia. 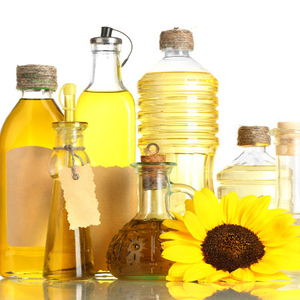 You can ensure product safety by selecting from certified suppliers, including 5,106 with Other, 3,007 with ISO9001, and 537 with HACCP certification.